Build the Brand of "You"
Drip marketing is a great concept that basically uses a steady touch program to get your product or service in the top of mind position with your prospects and customers. Unfortunately this part of marketing is easy to drop when times are bad and easy to ignore when times are good. 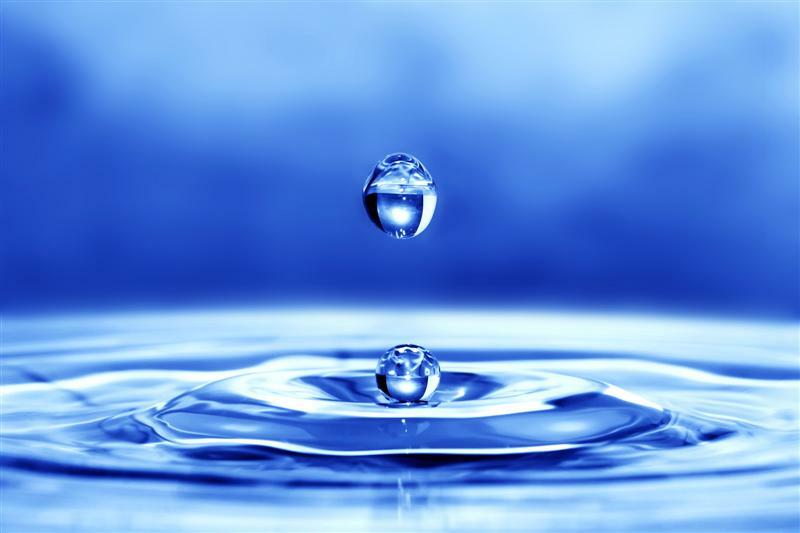 Here is a link to a great blog post which shows the value of consistent drip marketing to help even our the peaks and valleys which results in more consistent cash flow. 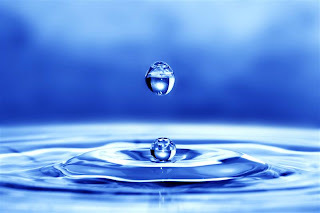 Do yourself a favor and keep the drips going so your company can better weather the current turbulent times. At our company we have been on an aggressive new customer development program this year and about 9% of our sales for 2011 will be from customers we didn't have in 2010. During busy months and during slow months we have kept the pressure on and it has paid big dividends. This has been our drip program and it has been a tremendous help this year. We are currently working on the ideas for 2012 that will keep us moving in the right direction. Our plan is to grow no matter what the national economy or our industry does. Drip marketing will definitely be a part of the program. How do you define the image of your brand - whether it be a corporate brand or a personal brand? What is it that you want people to think of when they think of you or of your company? When you think is Coke - you think of soft drinks. When you think of Dell - you think of computers. When you think of Xerox - you think of copiers? 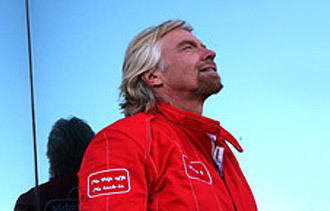 Entrepreneurs Magazine recently had an article about how Richard Branson views branding. He believes when a person thinks about the Virgin Group s/he thinks about a fun experience that is easy to do. Whether it's a phone, a plane ride or a health club - the message is that dealing with the Virgin Group will be run and easy. The article states that a brand, like Virgin, "must be focused" to succeed. Branson and his team spend hours working on keeping his brand focused and keeping the fun in the game. He also says that if "you don't define what the brand means, your competitors will". This really struck home because all of us know how our competitors would like to brand us. The Hopkins Printing brand is all about being honest and easy to do business with. We work every day to make sure our customers know that and that we are living up to the standard. Make sure you define your brand and then work to keep it on track and alive. Clear your head! What a great concept. How many times do we gut sucked into the day and then before we know it we are spit out other end and can't remember what went on during the day? How often do we stop, take some time to think and then get back to the rat race. The more I read about and study people who accomplish great things - the more I read that they take time to clear their heads and just think. In a recent HBR blog I read about clearing your head. Joshua Ehrlich covers five strategies to give you more time to just think. The blog post is well worth reading. A friend of mine who is a VP of Sales for a $40 million printer helped his company develop a strategy years ago that became the basis for the tremendous growth and success that the company has experienced over the last decade. At one point the C.E.O. of the company asked him to spend more time thinking and less time doing. We joked about this many times but the concept makes sense. Scott has great ideas and his company can benefit from those ideas, but the only way the ideas come is if he spends time thinking. Schedule "thinking time" to ponder the next 5 to 10 years. This time may yield the ideas you need to really succeed during the next decade.